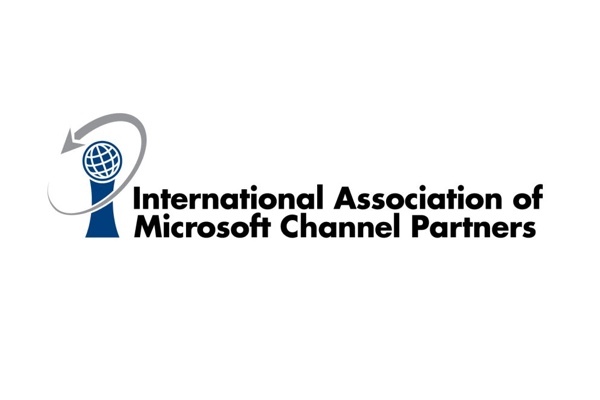 IAMCP – International Association of Microsoft Channel Partners – is the world’s largest community and business network for Microsoft Partners. The IAMCP helps Microsoft Partners grow their businesses. The IAMCP provides Microsoft Partners a voice into Microsoft programs, to the IT community at large, as well as a vehicle to facilitate business development among partners.